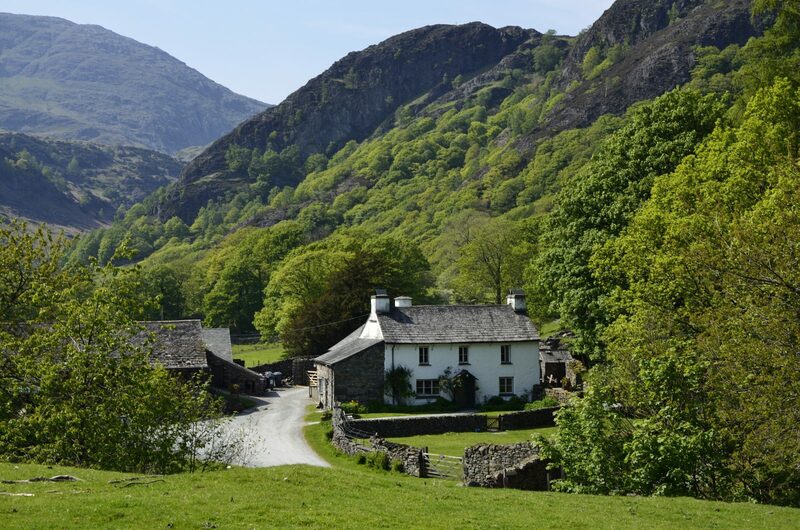 The Lake District is one of the most beautiful areas of Britain. With its ubiquitous lakes and stunning scenery, this really is a great location. On top of this bucolic splendor, there are plenty of visits to experience and enjoy (including The World of Beatrix Potter). We certainly recommend exploring one or more of the ‘bodies of water’ in the region. 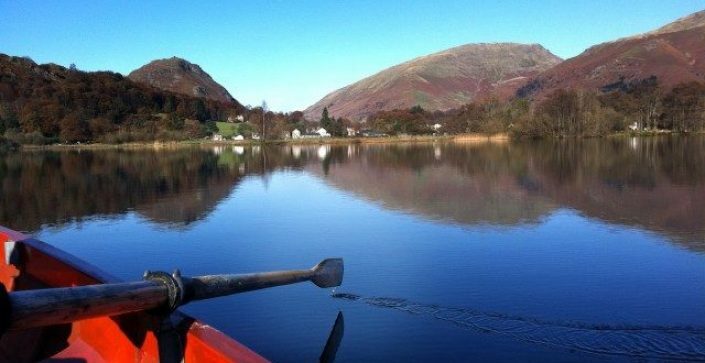 And why not ask your students how many lakes there are in the Lake District? Three days in this outstanding area will make you want to learn outside the classroom more! Visit museums, houses, aquariums and learning centres, to give your students a wide understanding of this location. 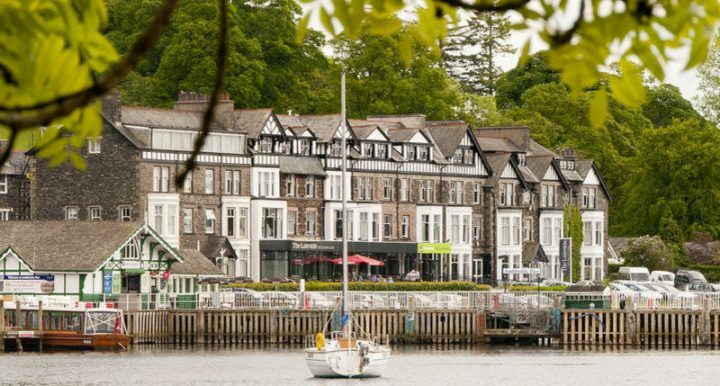 Ambleside is in the heart of the Lake District and is a popular base for school groups. This large property is just outside a busy village on the shores of Windermere. The views from the lounge and many of the waterfront bedrooms are outstanding. This newly refurbished hostel has social areas to meet your group each morning, beautiful restaurant, overlooking the stunning lake, for all your meals (if required) where you can watch people taking parts in water sports activities. There is even a relaxing decked terrace for staff to plan their next day. You can understand why so many schools visit year after year.